Domain name - the primary WEB address, formed of two parts separated by dot. Your web site address is based on a domain name and optional a sub-domain name. https://webcentral.eu or https://www.webcentral.eu are valid web addresses. The platform offered domain names come with SSL protection by default. However, your own domain can be used at any time. 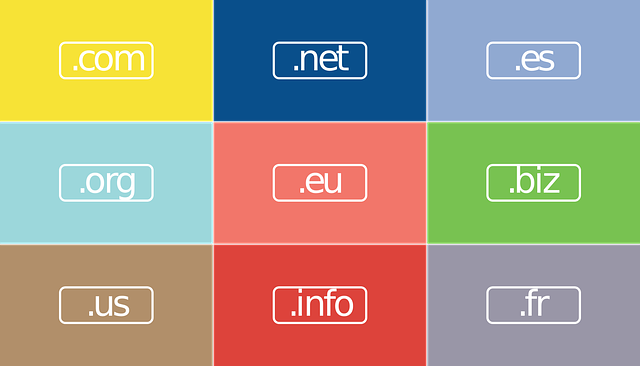 You may change your hosting address from available domain names to one of your own easily. The first thing you will be asked when you start a new Blog hosting is the address that is formed from a subdomain and a domain name. If you want to host your Blog at your domain name, then first you should obtain a domain name and next put 'www' as subdomain name (at new blog creation moment) ; your http://mydomain.com and http://www.mydomain.com will be your blog-site’s address. Use the webdo.com Control Panel to add your own domain name. You may change a blog-site address using the DRIVE web application from the Control Panel as well.